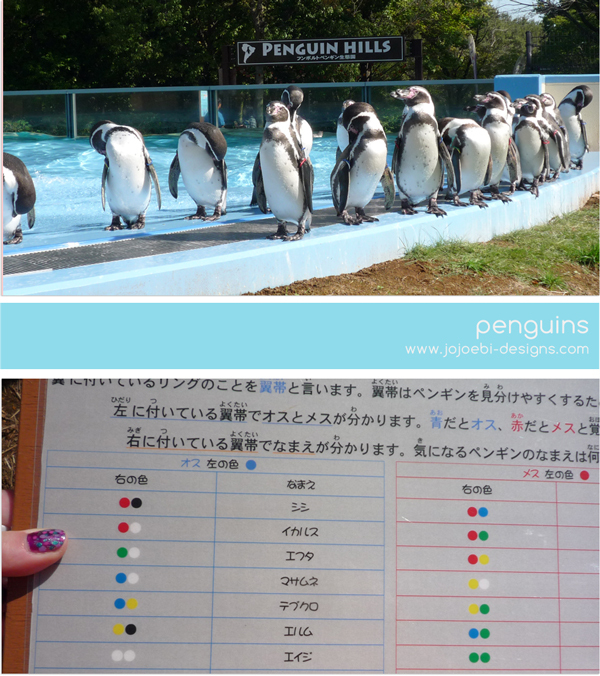 jojoebi designs: What do penguins, snakes and Beatrix Potter have in common? What do penguins, snakes and Beatrix Potter have in common? 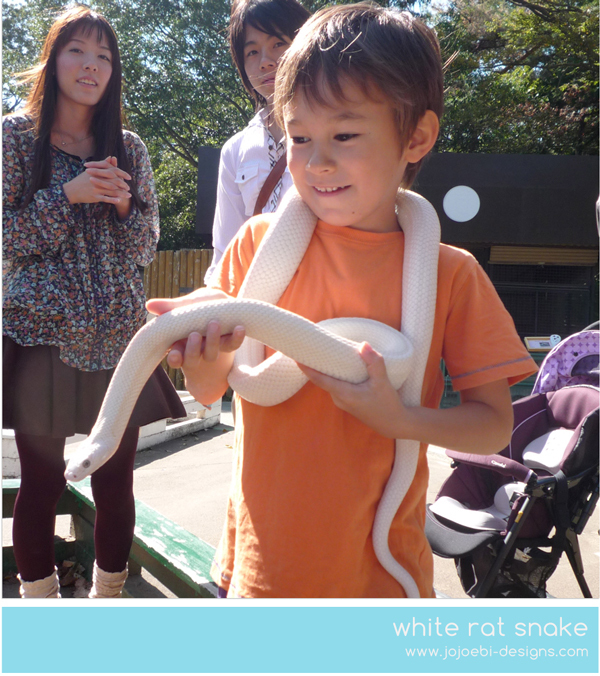 Saitama Children's Zoo, that is what. It is no secret that this is one of my favourite places to visit. The weather at the weekend was perfect, sunny and warm enough for T-shirts but not hot and sweaty. 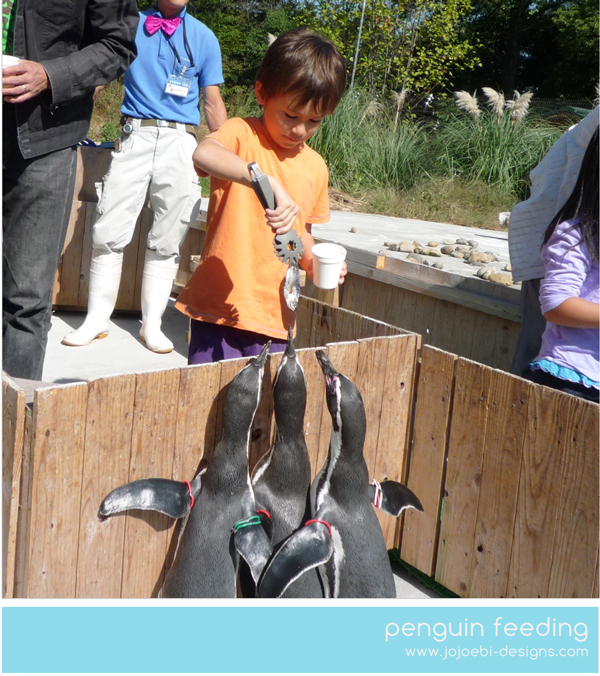 We decided to head straight up to Penguin Hills - which is 500m straight up a hill, we managed to be the 2nd family there so we got in line to do the penguin feeding. It is ¥300 a cup and they only have 30 cups, so you have to be keen to get a spot! Then we had to try out several rabbits, guinea pigs and chicks. 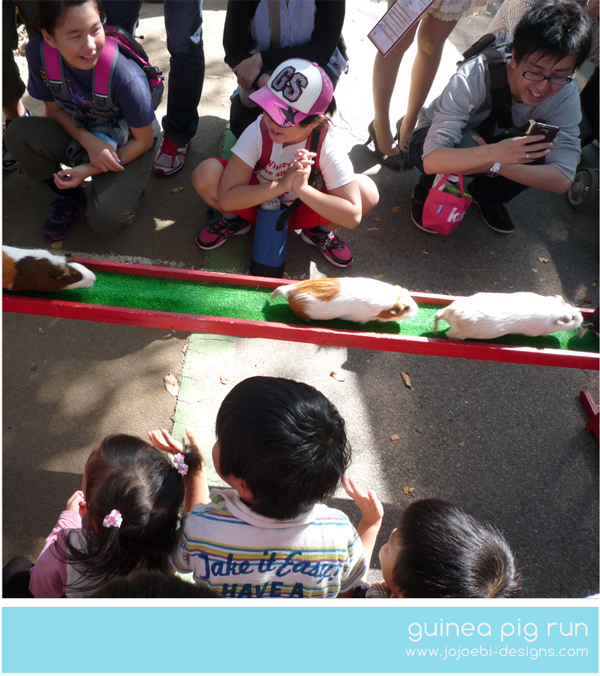 The petting times are limited so when it was time for the animals to be put away, we saw how the guinea pigs go 'home'. They use this run, it was so cute watching them all scuttle down there. 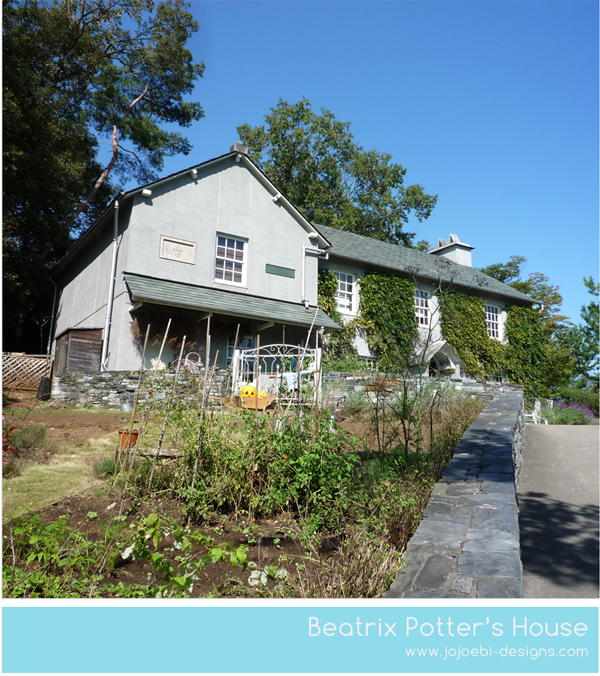 One thing that is quite odd about this zoo is the Beatrix Potter House, slap bang in the middle. It is a complete replica, along with the garden. The house is actually a Beatrix Potter library, they also have a Beatrix Potter Zoo which is a special area with all the animals out of her books, it seems very weird to me to go and look at robins or hedgehogs in a zoo setting! Maybe people in Africa think the same about lions and giraffe! We didn't bother taking lunch with us, so we bought it at the cafe and sat outside. 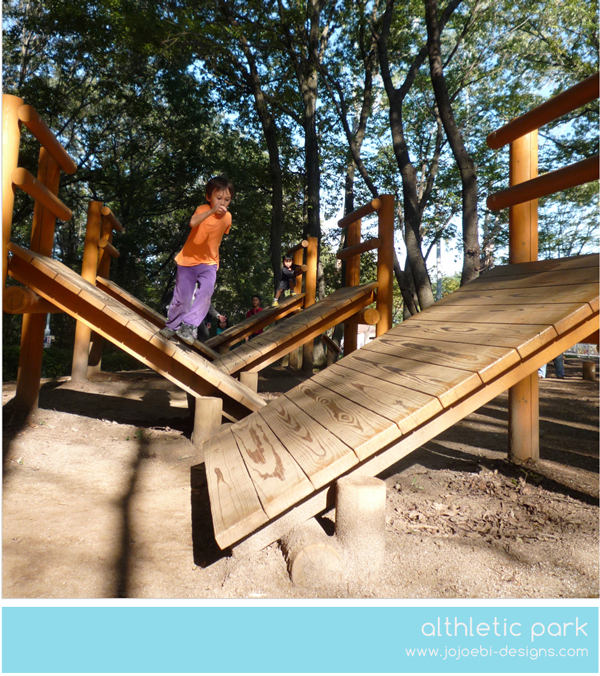 Then we did the rest of the animals at that end of the zoo and finished off with a hour at the athletic park. Oh, sounds like you had a wonderful day! Especially nice that you topped it off with some exercise. Lovely! Wow! Awesome pictures with good post. When I was a little girl I always dreamed of being like Beatrix Potter. Writing and illustrating stories for children, live in the countryside,﻿ and everything. But I guess thats hard to do nowadays. thanks!